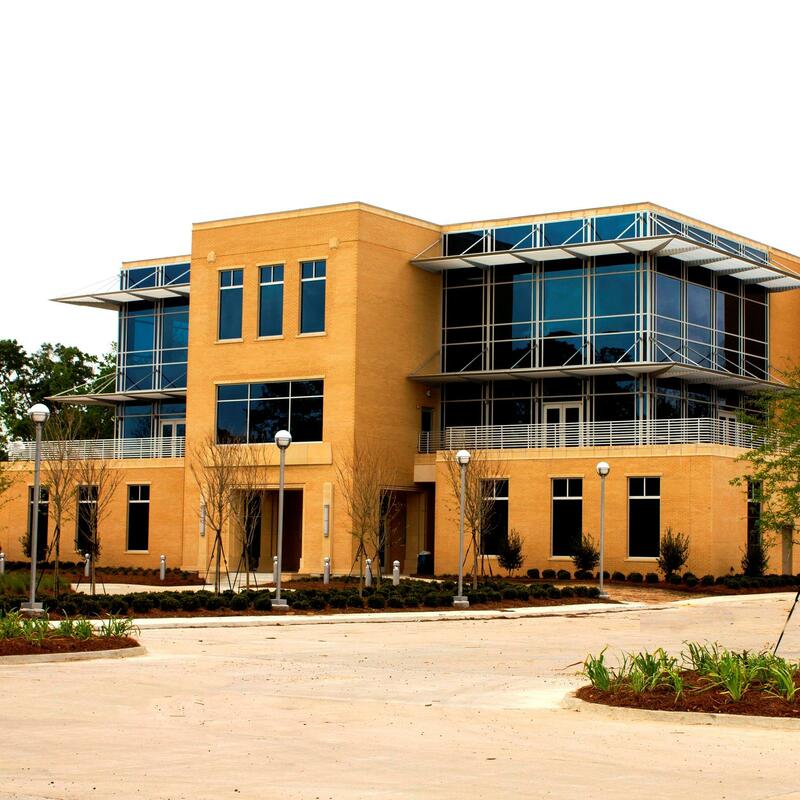 The SEED Center Business Incubator is the first and only full-service business incubator in Southwest Louisiana provides a professional business environment, support services and networking opportunities for entrepreneurs to develop ideas into sustainable new businesses. If you have a business idea, the Incubator staff will help you fully form your idea into a viable business. Click here to be directly connected to their website for more information.